These include accidents such as whiplash, spinal cord injuries, herniated disc, and various types of strains and sprains. The law will determine the amount of damage as per the intensity of the injury. Among them are internal bleeding, head concussions, various types of lacerations and skull fractures. These ones also affect the victim on various degrees with your attorney playing a major role in the way they are compensated for. Burns also differ in their degrees from minor to major ones. The major ones may require plastic or reconstructive surgery which has to be paid for by the person who caused the accident. These are some of the most fatal ones since they lead to a lot of damage to the body. In fact, they are the main cause of paralysis in accident victims. They are highly compensated. The soft tissues of the body include the tendons, ligaments and muscles. They are mostly known for having long periods of healing and very painful. The personal injury lawyer will help you determine what level of compensation you will get for the injuries. If the soft tissues take long to heal, then the bones take almost a lifetime especially when it is an adult who has been injured. The attorney will be instrumental in the determination of compensation. 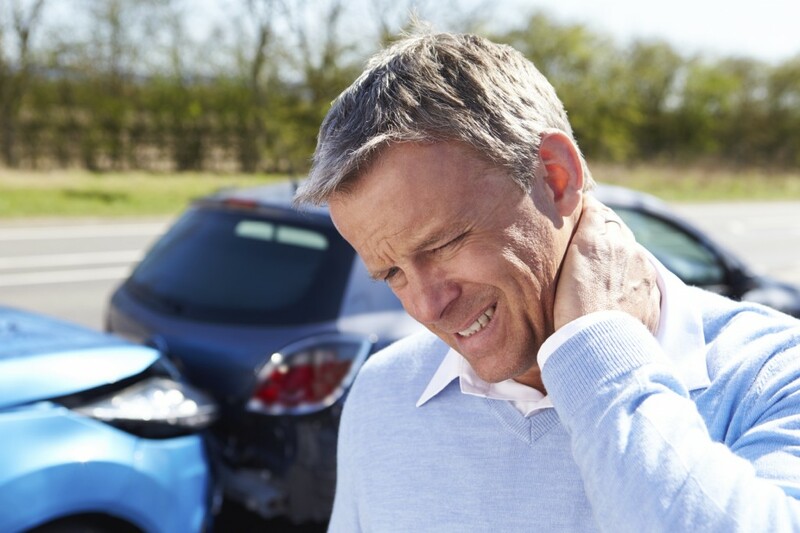 Rear-end crashes; when hit from behind, the most likely car accidents include whiplash, head and neck injuries, and injuries to the soft tissues. The intensity of the accident will depend on the force the car was hit with. Head-on collision; this is one of the most dangerous types of car accidents on the road. When cars hit each other head-on, the injuries to expect range from head and neck injuries to fatal ones like spinal cord injuries and lost limbs. Side-impact injuries; these ones are also very fatal especially for those who were directly next to the impact area. Among the injuries include abdominal injuries and others like spinal cord injuries and lost limbs. Vehicle Rollover Injuries; when a car rolls over, there are many injuries one can expect. They include broken bones and lost limbs, neck and back injuries, soft tissue injuries and others. For most people, these are the most fatal and need lots of compensation. Depending on the make of the car, the level of injuries will be different. Premium cars will lead to fewer injuries compared to mid-range cars. On the other hand, a SUV is more likely to role compared to a saloon car. Fatal crashes; these may include several cars ramming into each other or high speed collisions. While they are rare, they are the most dangerous as they have basically all types of injuries. They include burns, cuts, lost limbs, spinal injuries and others. They are among the highest compensated ones owing to their levels of severity. Heavy truck and commercial vehicle accidents; the big trucks hit small cars and cause lots of damage to them. Not just that, they also expose them to the load they could be carrying such as oil, acids and other chemicals.